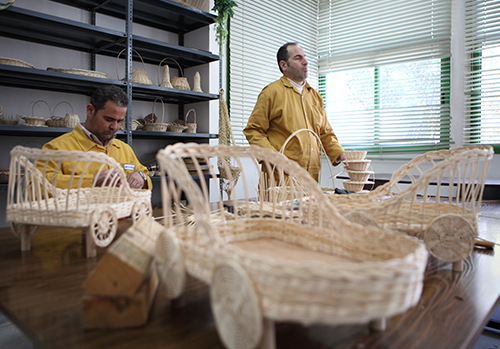 In cooperation with the ministry of education, LWAH established a two branches vocational training center that started within its Rehabilitation Centre and moved to a private location in Sarafand, and offers government certified diplomas in a wide range of specializations (TS, BT, BP) like Nursing, Special Education, Accounting and others. 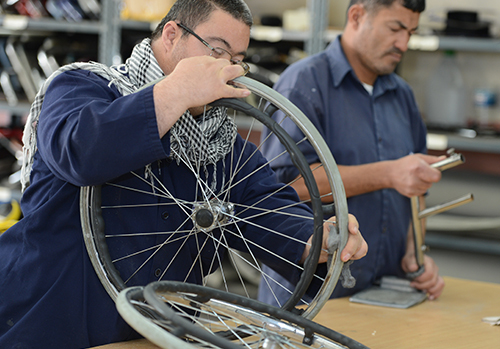 The center received non-disabled students and students with disabilities without any discrimination, and aims to maximize a sense of dignity for students with special needs, through acquiring the knowledge and skills needed to achieve full participation in the community and the ability to promote opportunities for independence. 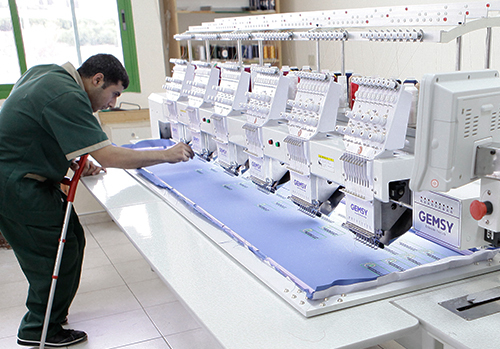 In cooperation with the Employment National Institution, training courses for 9 months are organized within NBRC, in different specializations like beauty care, computer, electronics and others. NBRC had established different workshops from repair shop to sewing and straw products, handicrafts, etc. 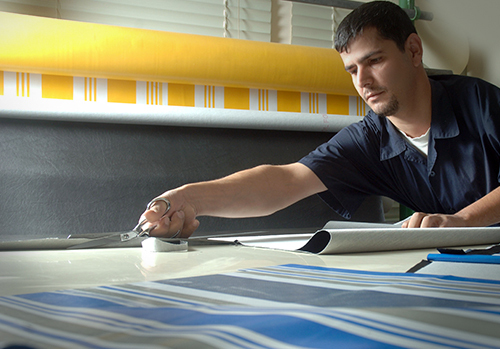 These workshops provide job opportunities for a number of persons with disabilities.